3 Beds 2 Baths 1,380 Sq. ft. 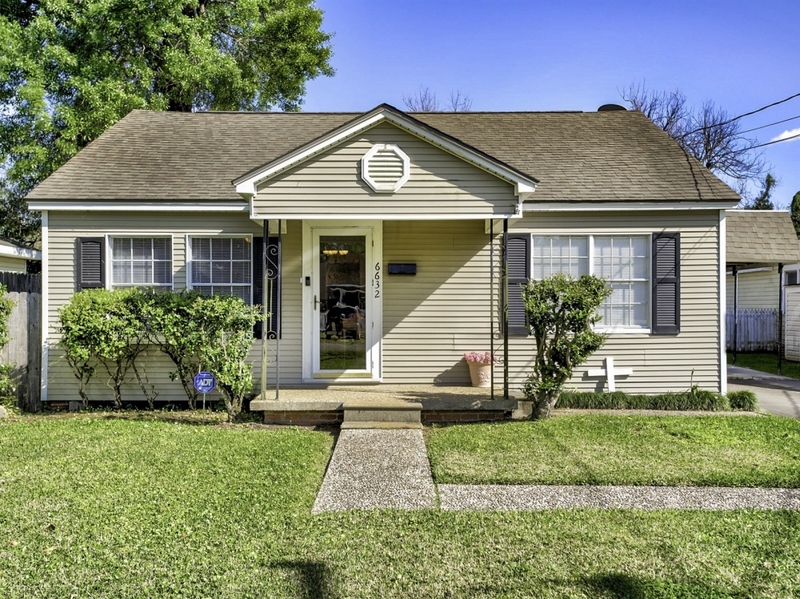 Cute 3/2 home right in the heart of Groves has large yard and some original hardwood floors. The living room is full of natural light. Good size bedrooms. The master suite has it's own private bath, closet, and french doors. Huge utility room that comes with the washer and dryer and an additional sunroom / mudroom. Storage shed and side gate with room for the mower. One-car carport right at the back door.